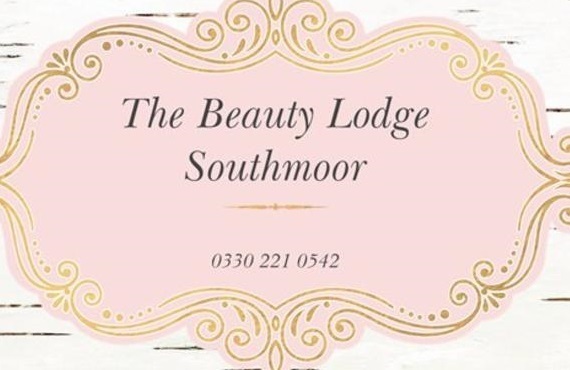 The Beauty Lodge is a new shabby chic salon based in Southmoor, Oxfordshire. Together the beauticians have more than 26 years of experience between them, offering a range of professional treatments. 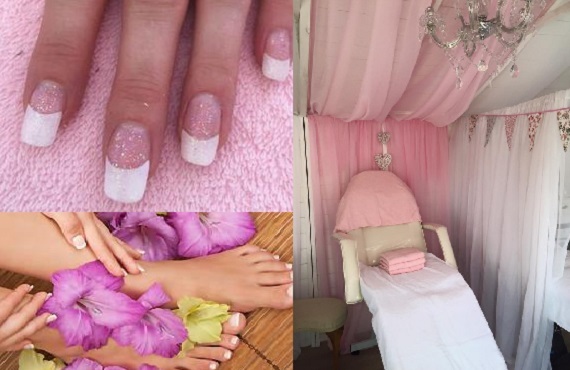 Treatments include; Manicures, Pedicures, Massage, Gel Nails, Acrylic Nails, Infills, Eyelash extensions, Waxing, Lash and eyebrow tinting and Facials. The Beauty Lodge also cater for Hen Parties, Birthdays, Mother’s Day, Children’s Parties and Pamper evenings which include hot tub and bubbly! 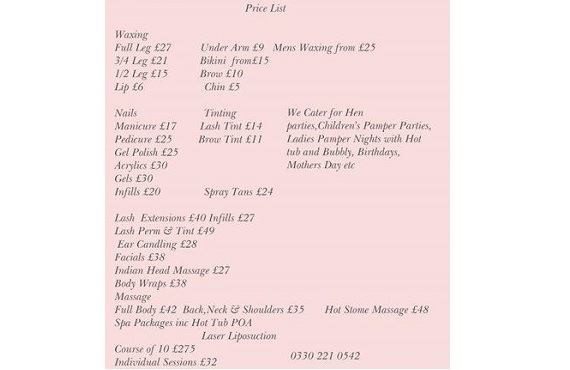 Find The Beauty Lodge on Facebook.